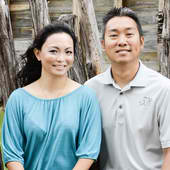 3:16 group REALTY was established by Loreena and Michael Yeo, Realtor(R). They serves home purchasers and venders in Frisco TX and encompassing urban counities. Authorized #9001154 in State of Texas.